For years, Nintendo, Xbox, and PlayStation have been competing against each other for the valuable space underneath our televisions. 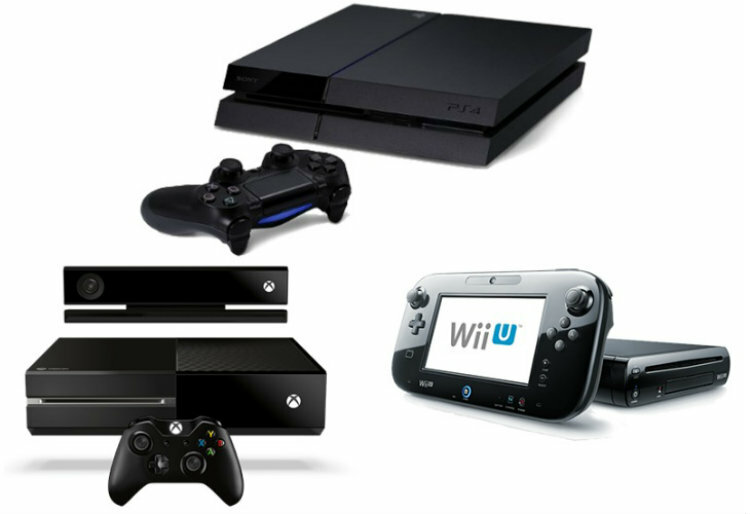 Each machine has features designed to draw gamers away from rival consoles. To help get the most out of your console, join me at Best Buy Canada's Plug-in Blog in my latest article.